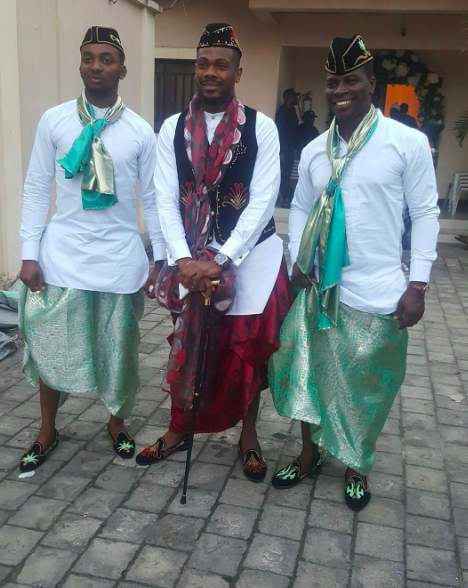 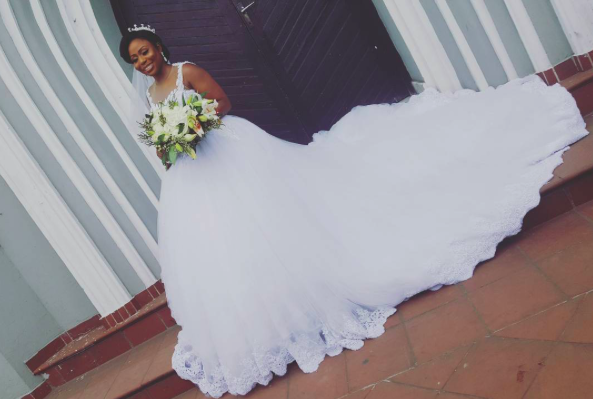 The white wedding of actor, Etim Effiong, to his fiancee, Toyosi Phillips, a writer/producer, took place in Lagos on Saturday November 3rd. 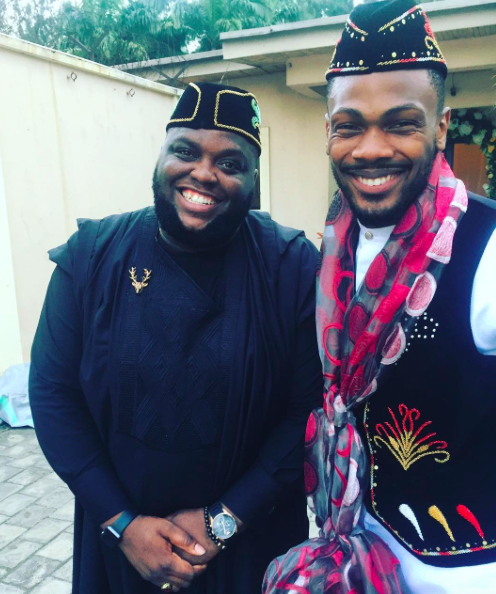 The Nollywood movie producer and writer, Toyosi Phillips got engaged to her heartthrob Etim Effiong who is also an actor sometimes in June. 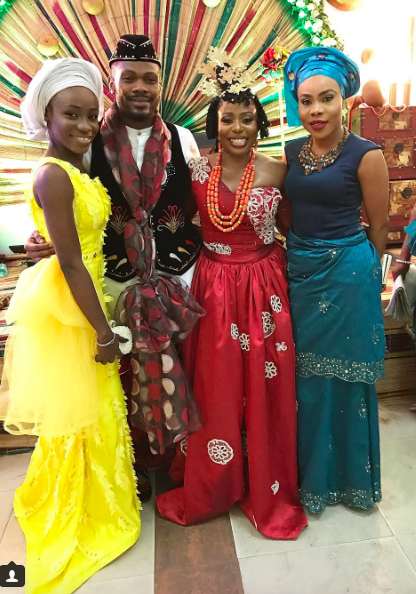 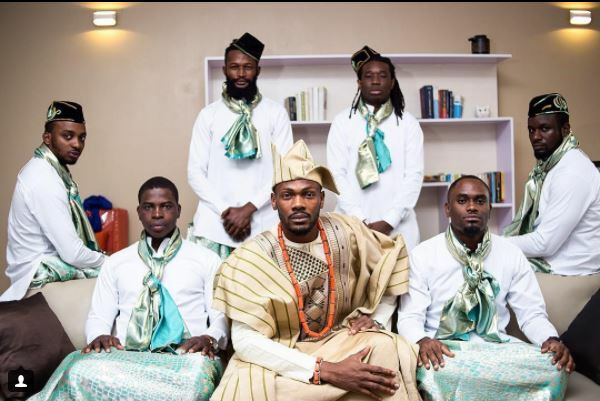 Their wedding, which was dubbed #YorubaEfikMerger was a beautiful celebration of culture. 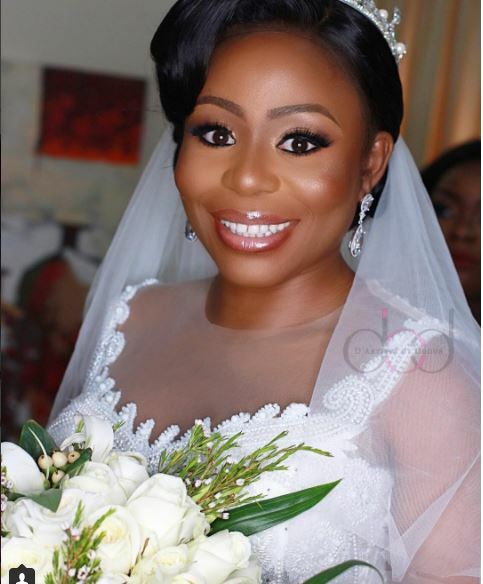 Toyosi rocked an olive green and champagne colored AsoOke by Bisbod Ventures for her traditional engagement and her makeup by Iamdodos was refreshingly beautiful. 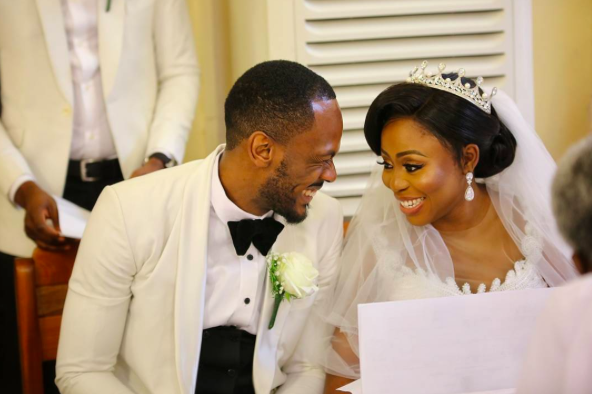 The couple, Toyosi Phillips and her boo, actor, Etim Effiong had their wedding introduction on the 27th of August.